The Canada Agriculture and Food Museum, the Canada Aviation and Space Museum and the Canada Science and Technology Museum have tons of great birthday party packages for your child to have party to remember! A MOOving Experience (recommended for ages 3 to 12). 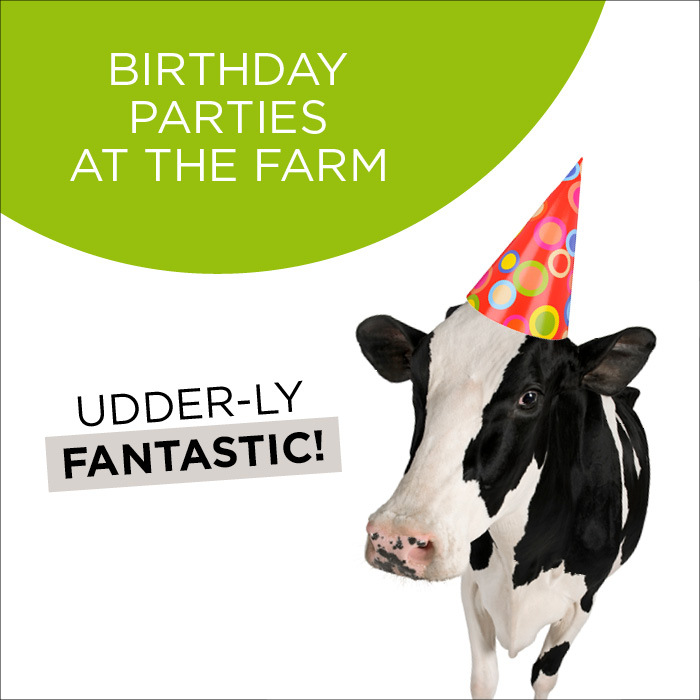 Includes ice cream making, a special tour of the barns, a fun paper craft, and a game. Pizza Party! (recommended for ages 5 to 12). The birthday child and guests try their hand at being chefs while they create a pizza together. A game, craft, and visit with the animals add to this delicious party. Airmail Delivery (recommended for ages 3 to 5). In this fun-filled birthday party, the birthday girl or boy and their friends help Max – the museum’s mail carrier – choose just the right aircraft to deliver the mail. The adventure starts with a story, then party-goers explore the museum’s collection of mail delivery aircraft. A make-and-take craft rounds out the party. Crazy for Jets! (recommended for ages 8 to 12). In this exciting birthday party, the birthday girl or boy and guests “gear up” in a fighter pilot’s uniform to enter the jet survival relay race. Then, they sit in the cockpit of an actual jet. To conclude the fun, they construct a craft, and tour the museum’s jets! Following Juno (recommended for ages 3 to 8). Follow Juno the Astro-dog on an adventure — exploring the Galilean moons of Jupiter! Assemble a big rocket ship, make repairs during a space-walk, and explore the surface of a frozen moon. Mission: Space Party (recommended for ages 7 to 10). Dress up like an astronaut and get ready for an experience that is out of this world! In Mission: Space Party, party-goers taste astronaut food and learn all about recycling wastewater in space. The birthday child and friends test their shuttle mission knowledge and navigate the Spacewalk Obstacle Course. Plus, they make a 3-D paper model of the space shuttle Endeavour. Ready for Takeoff (recommended for ages 6 to 8). Assist the museum’s “mechanic” and put together a wooden take-apart aircraft in this exciting birthday party! First, the birthday boy or girl and their guests help the “pilot” perform a pre-flight inspection check. Then, they take the controls of a Cessna 150 and practice pretend takeoffs and landings. Finally, they make their own instrument-panel pilot’s cap! Maker Mission (recommended for ages 4 to 5). HELP! Lulu the dog is caught on the other side of the river! She needs your help to get back to her friend Sacha. Using your imagination and your creativity, build a boat that will bring Lulu back to safety. Once your rescue mission is complete, celebrate with a frozen liquid nitrogen treat! SciencExplore (recommended for ages 6 to 11). 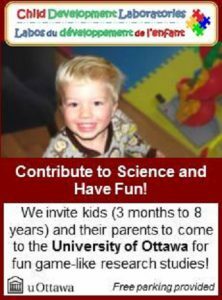 Put on your lab coats and goggles and get ready to try amazing science experiments! Test, mix, and create tasty science creations in our birthday laboratory and celebrate with a frozen liquid nitrogen treat.